The laid back, homely feel of this festival is unlike any other Perth has ever seen. With no previous experience of organising an event this big, Federica is propelled by her passion and love for what she is trying to create. She says that if she pulls it all off, she will be the happiest person in the world. I know what you might be thinking; what on earth is a Sagra? Well, dear reader, get excited to learn about one of the most exciting community events happening in Perth this year! A ‘Sagra’ is a traditional Italian summertime festival organised by the community to bring the town together. Each town dedicates their event to specific local foods for which they are well known. For example there are towns who have mushroom Sagra’s, wine Sagra’s and even stuffed eggplant Sagra’s. Volunteers work together in a big kitchen to produce beautiful homemade meals for all to enjoy while playing a game of cards or dancing to the live music. The first ever of its kind in Perth, this Sagra aims to emulate its Italian counterparts, and will be paying homage to everyone’s favourite Italian dish; pasta! Organiser Federica Nucci had the idea to bring this amazing festival to Perth almost two years ago, but busy schedules saw it sidelined. That was all until last September, when Federica teamed up with Roberta Burattini, Chiara Abbassaggi and Marzia Gastaldi who became instrumental in bringing the event to life. The four dubbed themselves ‘The Pink Team’ have since been busy organising sponsors, securing a venue and enlisting volunteers to realise her dream. Hailing from Rome herself, Federica wants to share the Italian community spirit with the people of Perth. The all age’s event is open to everyone, and serves as an opportunity for families to come together. There will be long family style sharing tables which Federica hopes will see older generations and younger generations coming together to eat, dance and have fun. The food is set to be a stand out, with professional chefs from high class restaurants offering their time to prepare delicious dishes for the event. 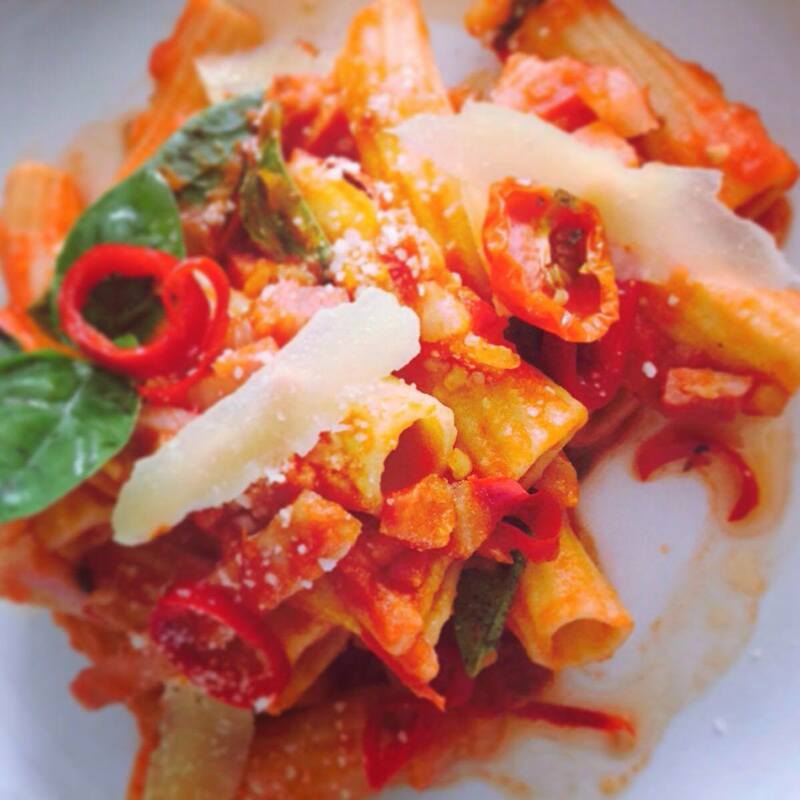 A professional chef herself, Federica has worked closely with local pasta makers to create the perfect menu. Keeping to the Sagra’s tradition of supplying homemade affordable meals, three courses will cost just $20. For antipasti expect cold meats, cheese, polenta with toppings, bruschetta and more. 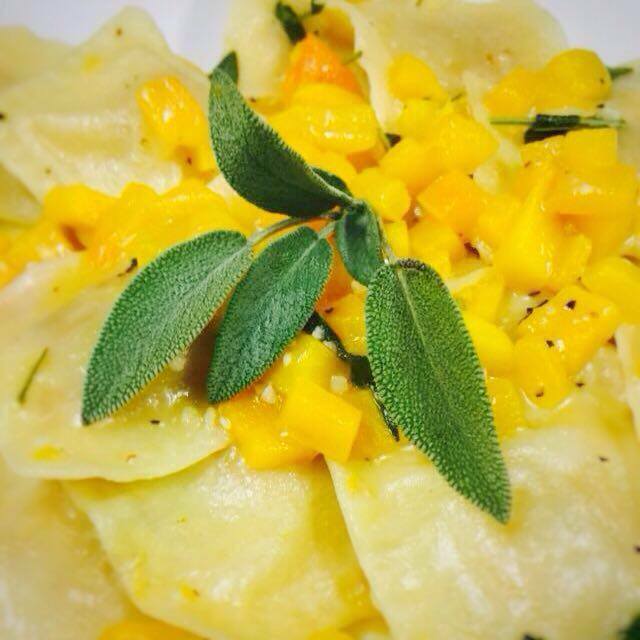 The pasta dishes include pumpkin ravioli with sage butter sauce, meat ravioli with ragu, pasta with pulled pork and a vegan option of casarecce; an egg free pasta with a tomato and vegetable sauce. There will also be an assortment of cakes donated by various restaurants and Zeppoli’s; a deep fried Italian pastry. All of the food supplied is ethically sourced. Accompanying all that delicious food will be local wine, Italian beer and Italian soft drinks such as Chinotto to wash it all down. 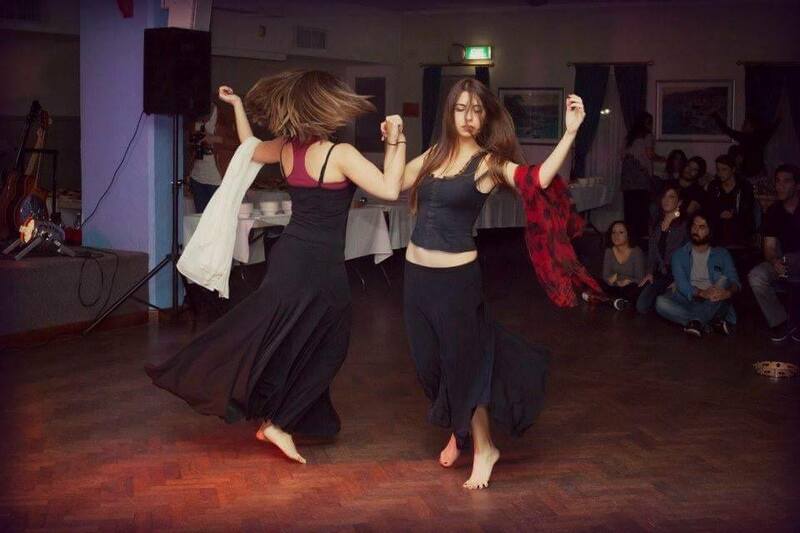 Dancing is an integral part of the Sagra, and two professional dancers will be leading the ‘Pizzica’ folk dance and the southern Italian ‘Taranta’ on the day. Leading up to the event they have been running free classes to make sure everyone has their moves ready. Other entertainers will include lyric singers performing traditional Italian songs, a Soprano opera singer and of course, some 80’s songs in Italian- it wouldn’t feel like Nonno’s without those! They will even be running some pasta workshops for kids and adults to take part in, and if you are feeling lucky you can enter the raffle for a basket of prizes. The Pink Team is still looking for people excited to jump on board, be it as a sponsor, making a donation or volunteering their time to make it the best event it can be. What they originally thought would be a small event had swelled to almost 6,000 people interested on Facebook. Federica says her heart is full of love and thanks for all the volunteers and support she has received so far. So if you like good food, good company and a good game of scopa, make sure you come along. 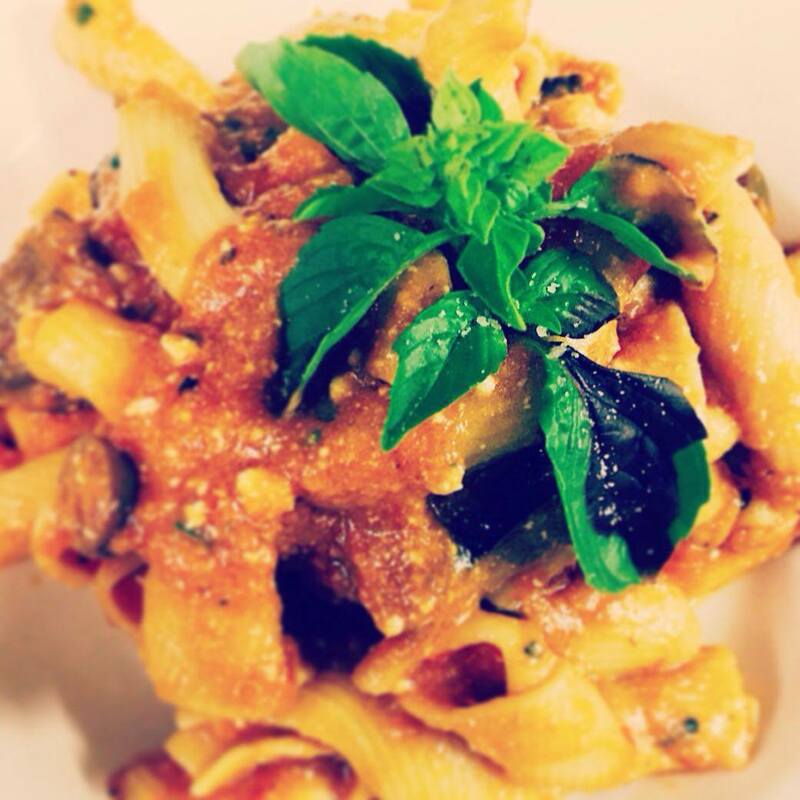 Don’t forget to bring your Nonna’s, Nonno’s, Zia’s and Zio’s for a nostalgic experience. Most of the profits will go towards organising next year, and Federica hopes to make it an annual event. It will be held in Kings Square on Queen Street in Fremantle on the 17th of April from 11am to 9pm. The best part: entry is free! You can check out the details at their Facebook and Instagram.